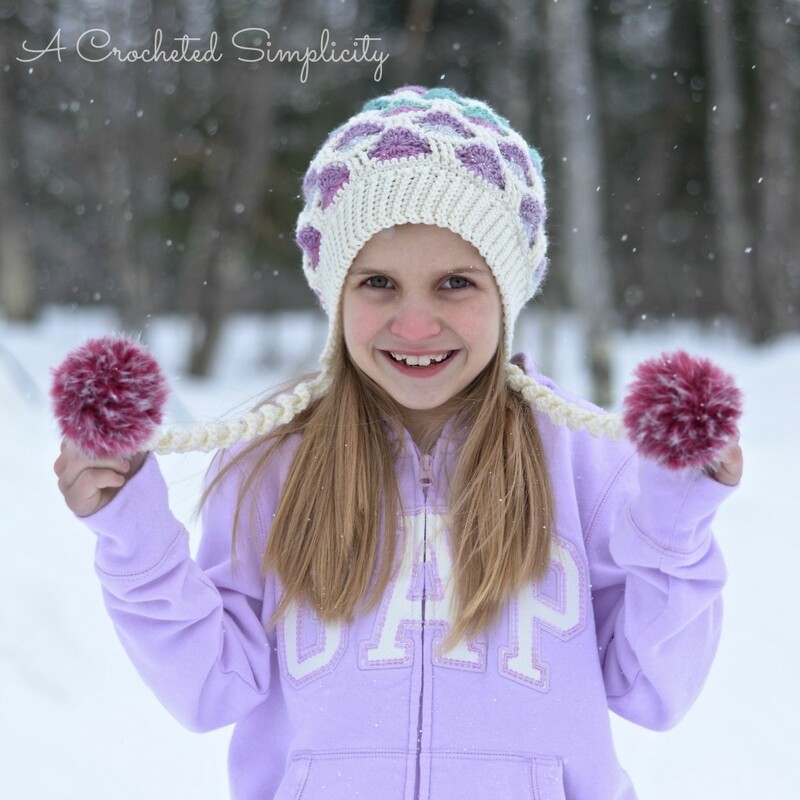 How to Make Faux Fur Poms using Fur Yarn! Fur is very much on trend right now and what easier way to add a modern touch to your hats than with handmade fur poms! Yes, of course you can purchase pre-made fur poms from companie, but when you’re a DIY’er, I know you’d rather make them yourself. 😉 ( or when you live in the boonies, like I do, and there are zero stores close by that sell the pre-made fur poms…you make them yourself). 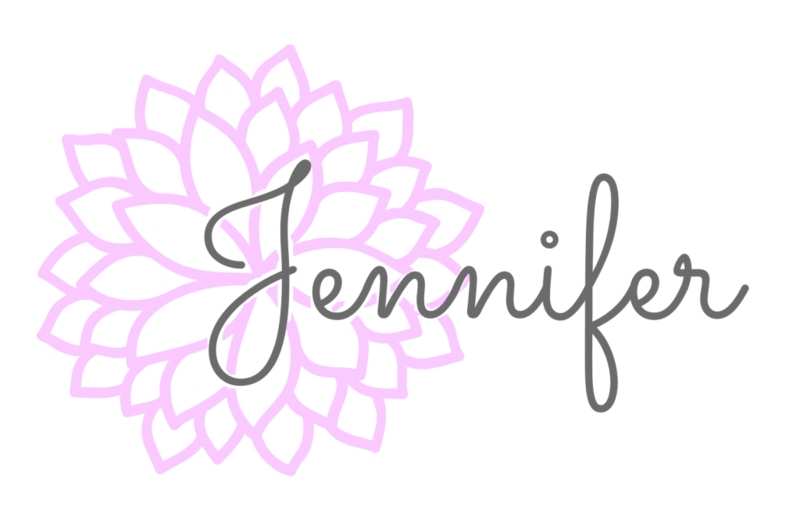 If you’d rather NOT make them yourself, I found a couple of great resources for very reasonably priced, great quality, poms! I’ve ordered both of these myself. If you decide to order these fur poms, I’ll share a great tip with you! Of course they come a little flattened from being packaged and shipped. There’s a simple way to fluff them back up….. use a hairdryer! Seriously only takes seconds to go from a “bed head” pom to a “perfect pom”. Pom is worked in continuous rounds (without joining). I suggest using a stitch marker to keep track of your stitches and rounds. Fasten off. Make sure to pull loose end of magic ring tight to cinch the opening, secure the end with a knot and pull loose ends to the inside of the pom. 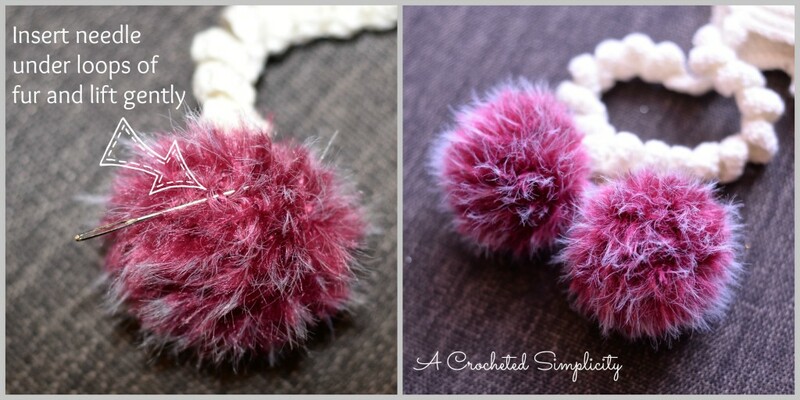 Stuff your pom w/ scrap pieces of yarn until you’re happy with the firmness of it. Using a yarn needle and piece of yarn, sew closed the opening from Round 6. See Finishing, below. Fasten off. Make sure to pull loose end of magic ring tight to cinch the opening, secure the end with a knot and pull loose ends to the inside of the pom. 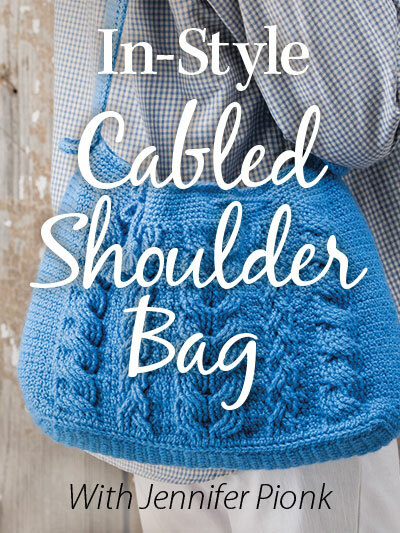 Stuff your pom w/ scrap pieces of yarn until you’re happy with the firmness of it. Using a yarn needle and piece of yarn, sew closed the opening from Round 9. See Finishing, below. **Louisa Harding Luzia in Raspberry is the fur yarn used in the poms above.